Use ScubaEarth to help increase your dive travel bookings! ScubaEarth is a one-stop website for divers to find out about all things scuba. A large part of ScubaEarth is dedicated to detailed information on dive travel destinations and you can easily utilize this to help promote your dive trips and group travel. One simple and easy way to promote your trips is to ensure that you regularly post your upcoming trips through your dive shops ‘Announcements’ function. This lets your dive crew know your travel schedule well in advance so that the have enough time to join you. Remember, divers see your last three announcements on every page of ScubaEarth if you are their affiliated store. You can also wet their appetites by highlighting some of the information in the Featured Destination in your daily posts. Your crew and others can start to get a good idea of the destination essentials, marine life they may encounter, top dives sites and much more. They can also easily share this with their buddies on ScubaEarth, as well as other sites such as Facebook, to help you increase your travel bookings. Another simple way to utilize ScubaEarth’s Destination Features and 50,000+ dive sites is to engage your crew by asking them which destinations they would like to visit on future dive trips. This is a great way to ensure you are providing the destinations which your divers are craving. 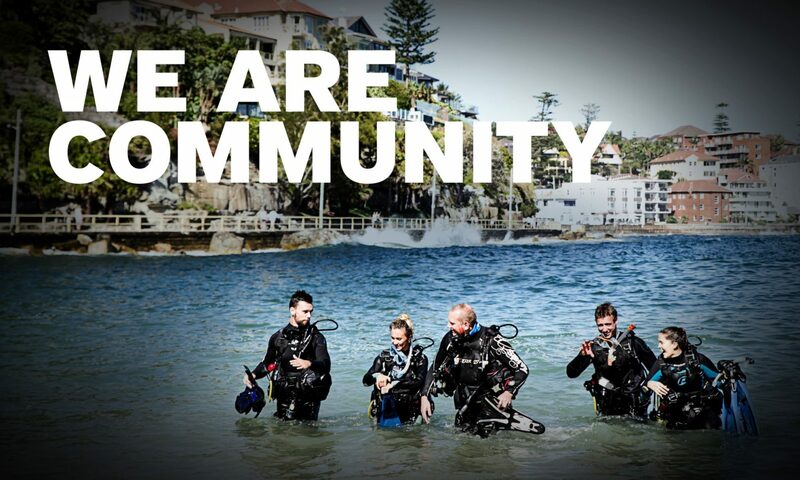 You might be surprised by the valuable feedback you can gather including the new travel opportunities and bookings this may present for your dive shop. Log in to scubaearth.com and start updating your ScubaEarth ‘Announcements’ today! Next PostNext Project AWARE: Are you FINatical about Sharks?